Stocks are near record highs… with the Dow closing at nearly 25,000 last Friday… and the so-called FAANG stocks – Facebook, Amazon, Apple, Netflix, and Google – hitting levels not seen since the Nasdaq crash in 2000. …and the “expansion” is one of the longest on record, at 105 months (the average is only 58 months). And it’s the weakest ever. Not crypto expert Teeka Tiwari. Teeka has the proof to back it up. But here is where we peel off from others. Here is where we think we know something they don’t. Is the economy remarkably resilient? Yes. Resourceful? Yes. Strong? No. The growth rate – probably the best measure of “strength,” has been generally softening for the last 30-plus years. And what “growth” there is… is spotty. Some areas are doing much better than others. Some people, too, have done very well. The richest 10% has gotten almost all the wealth gains of the 21st century. That means 90% of the population has gotten nothing. The median man, for example, has lost real income (when adjusted for inflation), not just for the last 18 years, but for the last 40. This rare technique generates thousands per week without touching stocks or bonds. The most surprising part? It’s very, very easy to do. 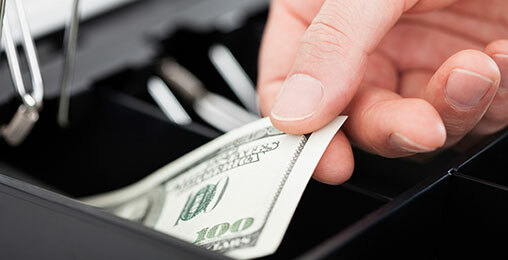 See why some are calling this the “most effective moneymaking technique” they’ve ever seen. Adjusting for inflation is always a treacherous exercise… and usually rather squirrelly. But a man in 1978 only had to work about 1,000 hours to afford the standard model F-150 pickup truck. Today, he has to work 1,200 hours. That ain’t getting ahead. It’s falling behind. His major asset – his time – has become 20% less valuable. Meanwhile, stock owners have generally gotten much richer, with the real value of the Dow up about 10 times since the late ‘70s. In 1978, the common working man could have labored for about 200 hours and fully participated in American capitalism by buying the entire 30 Dow stocks. Today, he has to work 1,130 hours to buy the same capital assets. The typical working stiff feels he has been cheated. But that’s another thing we think we understand and others don’t. He’s been cheated. But not by the Mexicans… or the Chinese… or by bad trade deals. He’s been cheated by his own elite. Hillary Clinton, George W. Bush, Alan Greenspan, Barack Obama, Janet Yellen, Mitch McConnell… and many thousands of others, most of whom don’t even realize that they are enabling the greatest rip-off in history. These people are the insiders… the lobbyists… the Wall Street sharpies… the bureaucrats and cronies in government… the academia… the military/security complex… the medical industry… the mainstream media… and many others. They make up a loose collection of elite who control the government and use it just as you’d expect – for their own benefit. No matter who is in the White House, no matter which party controls Congress, these people – with their own internal rivalries and internecine wrangling for favors – are the real deciders. We call this group the Deep State. It is there to serve the people who control it. They don’t even know what it is doing. The federal government is far too large… with far too many fingers in far too many pies for the elected representatives to keep track. That’s why lobbyists write the important legislation… such as last year’s tax cut… or Obamacare… or the recent tariffs on steel and aluminum. The politicians don’t even read these complicated rules and regulations. As government grows larger… and time goes by… smart people – the great Italian economist Vilfredo Pareto called them the “foxes” – figure out how to take charge. It has happened to every government that ever existed. From ancient Rome, to the court of Louis XVI, to the Soviet Union, there is always a group of insiders who manage power for their own benefit. In 1971, President Nixon ended the convertibility of the U.S. dollar to gold. Almost without realizing it, the Deep State got control of America’s dollar. By 1987, they had learned how to use their control to boost their wealth far beyond anything they had seen before. But now, they face a new test: Their fake-money system may soon explode. 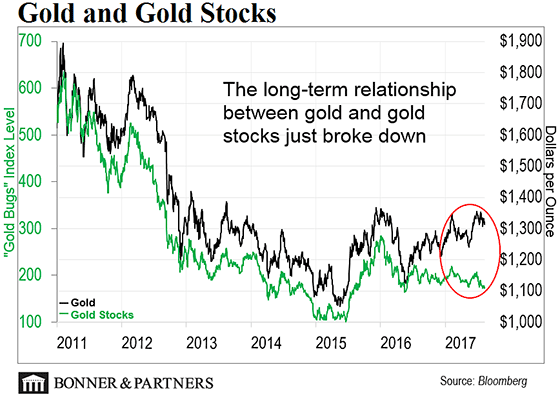 The long-term relationship between gold and gold stocks just broke down. That’s the story of today’s chart, which tracks the relationship between gold and gold stocks as measured by the NYSE Arca Gold BUGS Index (HUI). As you can see, gold and gold stocks tend to move in the same direction. 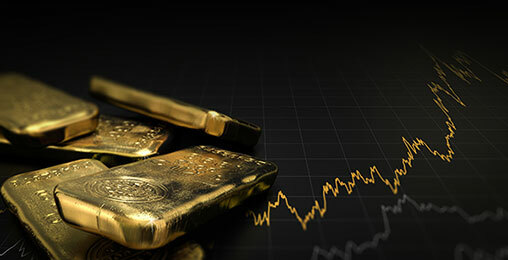 But in January of this year, gold remained steady… while gold stocks plunged 12%. This divergence has not happened since the HUI was created to track gold stocks in 1996. A Sign of Bitcoin’s Maturity? Bitcoin, the world’s first cryptocurrency, finally may be growing up. Here’s why some say that bitcoin might be maturing as an investment. Last year, Bill Bonner Letter coauthor Dan Denning warned that big tech companies like Facebook would soon face a day of reckoning. In the face of a massive data breach, the social network is now in hot water. 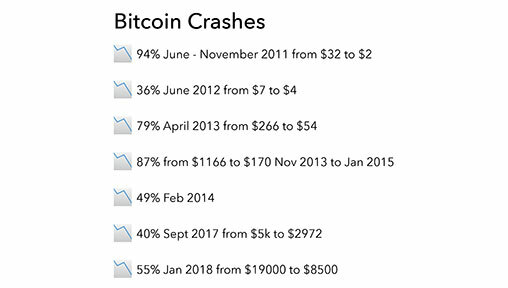 Cryptocurrencies have had a rough start to 2018. After hitting $20,000 last December, bitcoin is now back below $10,000. But one of the world’s top crypto experts says the crypto market is gearing up for a second run. After reading your Diary, my only hope is that people will keep up their confidence in all fake money and that it will go around the world at various speeds, touching everyone. Otherwise, it’s scary for investors. But for the rest of us, we might at least have food and rent. I have been reading your Diary for years, but I have never once thought about responding to one. This time, I just couldn’t stop myself. Joana, your statement indicates that you attribute some type of holiness to the President (spelled with a capital “P” by those who want to show respect for the office) and/or our government leaders. Dan writes that the next market crash is looming. But this one won’t be an accident. Dan believes the next crisis could be orchestrated by a shadowy group right here in America. Dan calls them “the Oathkeepers.” Get your very own copy right here.